There are many, many programs out there, that claim they can heal your thyroid. They may all be true and valid. There are also many amazing books that offer guidance and assistance to healing your thyroid naturally. I’m a fan of many of them and know that they do, indeed, help immensely. I’m also a believer that not one particular thing can help everyone in the same way – except for changing these 7 specific things, below, that we all need help with from time to time. And what can have an even greater impact is when you have someone to help you and support you. I am still on my healing journey, but my friend, Jen Wittman and current Thyroid Thrivers, has put together a program that I know anyone and everyone can benefit from. Not to mention, she is basically, willing to hold your hand, every step of the way. I don’t know about you, but, that is KEY for me. Having constant support is instrumental to anyone on this thyroid journey. It’s especially nice, coming from a woman who was suffering from thyroid disease, just a few years ago. How easy is that to do alone, however? For me, not very easy at all. My specific situation is a little different, as I live out of the country. I also have amazing support from my husband, which helps. But, having a results-driven, step-by-step approach to healing, by helping restore the body, reclaim lost energy, getting off the roller coaster of emotions and having zest for life, is only part of the process. 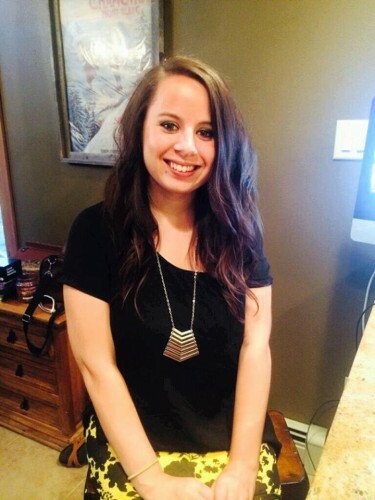 Jen guiding you along the way, is truly how this program works and has been proven successful. Having Jen guide you along the way, is truly how this program works and has been proven successful. Because, what is most important and most needed, is the assistance and guidance that comes from someone who has been there, healed herself and is a master at helping others. Jen totally raises the bar on thyroid care, by helping her clients take back their lives from thyroid, autoimmune and inflammatory diseases. These steps may SEEM simple enough. Implementing them, is another story. This is where a program like the Thryoid Fix in 6 comes in and helps you make your healing dreams come true. Hand holding, a voice, a cheerleader, a guide, supporters and a coach, all wrapped up into one tiny package (that’s what I’m talking about). I’m still on my healing journey, here is a Thriver, her success story and 7 ways to Naturally Heal your thyroid disease, with a little help from a friend! After TLC, I experienced…. Relief. That’s the best way to describe it. While I still struggle with crawling out of bed some mornings, it’s far easier than it ever was prior to this program. I can get a solid 8 hours of sleep and get out of bed without feeling like I need to call in sick. I no longer rely on caffeine to get myself to function properly. I can sleep through the night, and rarely have a night where I can’t. This has been one of my favorite parts of the program. Lack of sleep and quality rest is extremely hard on the body, I didn’t quite realize this fully until I started healing. 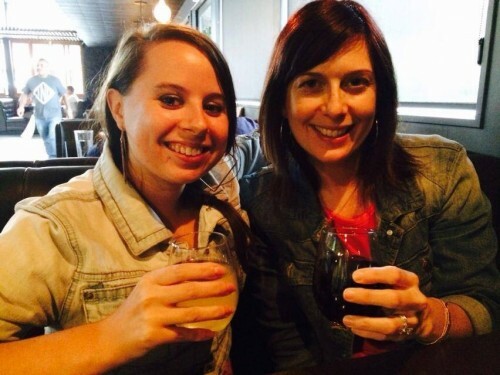 It was Jen’s patience, kindness and personal attention that truly made the difference on my thyroid journey. Before this program, I had a long history of working myself into the ground at the gym (with and without assistance of personal trainers). I tried SO many diets and even became Vegan for three years thinking that animal products were to blame. I tried everything in my power to figure out my body and what it needed to get healthy – nothing worked. I would just keep gaining. After starting the program, I immediately lost ten pounds. And then ten more. And then ten MORE! 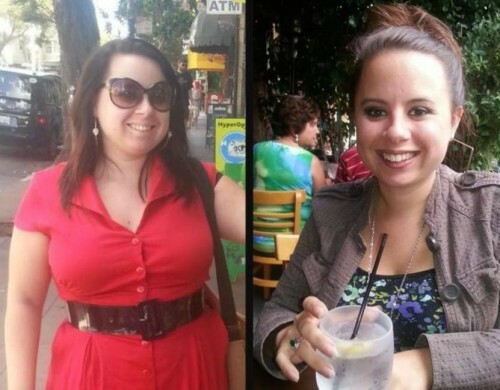 8 Months into the program, I’ve lost 35 pounds through diet and lifestyle changes alone. And let me tell you, 35 pounds has meant a lot to my tiny, 5 foot body. You know that feeling when you walk into a room and immediately forget what you were going to do? That was my life all day, every day, before this program. I had an extremely difficult time remembering small, easy details. I’d forget things very easily if I didn’t write them down. Daily confusion and general brain fog was probably one of the most difficult parts of my life before the program. After TLC, the fog cleared. I was able to get tasks done at work and at home with so much ease. As a public speaker, I was able to improve my presentations and speak to audiences in a very comfortable and confident way. I no longer need to pause in the middle of explaining something, to remember what my point was. Needless to say, my work ethic has much improved. Before I found this program, I slept all the time. Anywhere from 10-14 hours at night, with a much needed nap in the afternoons or after work. Sometimes I would wake up on the weekend only to eat lunch and would immediately fall back asleep when I was finished. I would bounce back and forth from being able to sleep completely through the night to not being able to sleep a wink. This affected me immensely. People told me every day how tired I looked. I would get asked, often, if I was sick or feeling well, at the very appearance of my face. My eyes were swollen and puffy constantly. I was pale. I felt like I was living with a constant hangover and this made me extremely self-conscious. I was calling out sick from work, a lot. Before TLC, my body hurt. All. The. Time. I made the classic old lady sounds when I’d stand up, lay down, sit down – well – okay pretty much all day, I sounded like an arthritic elderly woman when I moved. After several weeks into the program, the pain went bye-bye. I was able to move in ways and for periods of times that I hadn’t been able to in so long. This made my quality of life go up exponentially. Hormonal Acne, anyone? My goodness. Before I got started with TLC, the acne along my jawline was awful. I was constantly breaking out with painful acne. After TLC, my acne cleared up. My skin is smoother, vibrant and youthful. I love looking at my skin. Before this program, I’d have spells where I’d wake up in the middle of the night and need to vomit. I’d wake up in the morning, almost every day, feeling extremely nauseous. I’d have the worst acid reflux after eating and, eventually, eating became a source of anxiety for me. I couldn’t pinpoint the foods that were causing me to feel this way. Doctors only encouraged me to take medication, which I refused to do. After starting the program, it became immediately apparent to me which foods were causing this much digestive distress. All of these symptoms vanished within the first couple of weeks of the TLC protocol. No more vomiting, no more nausea, and no more food anxiety. Before I found The Radical TLC, I didn’t talk about my chronic health problems. Ever. It was information that I had and knew in the back of my head that I rarely ever disclosed to anyone. I suffered at work and in my personal life, but no one knew why. That is why so many refer to it as an invisible illness! An incredible perk of joining Jen and TLC, is the community that comes with it. Having other women to talk to about the suffering that comes along with chronic health problems, has been phenomenal in my own process to emotionally heal from everything I’ve been through. I talk to my husband regularly about how I’m feeling, emotionally and physically. I’m more connected to myself and to those around me because of it. I can openly share my story and my progress, because of this community. 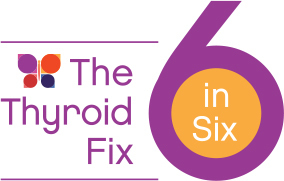 You may be wondering if working with Jen at the Thyroid Fix in 6 approach, is for you?!!! You may be questioning if this is the answer to your problems, just as I did. You may be telling yourself that it’s not your diet or your lifestyle. Or that it’s something unknown to you at this present moment. All of those things may be true. I certainly relate to all of those feelings. But – what this program did for me was force me to truly take a bird’s eye view of my life. My diet. My stress. My ability to practice Self Care and put myself first above all else. At the start, I was desperate and willing to do anything to find the road to recovery. I never would have dreamed that the road I was looking for was this program and never, even for a second, have I wanted to stray from it. Who would have thought a Health Coach was the answer?! If it weren’t for Jen Wittman’s radical program, there’s no doubt in my mind that I’d be that obese, diabetic, infertile woman that my doctor warned me about 8 months ago. Look at the offer, all of the wonderful options, support, books and the payment plan. You have a chance to transform your life and take back your health, TODAY! 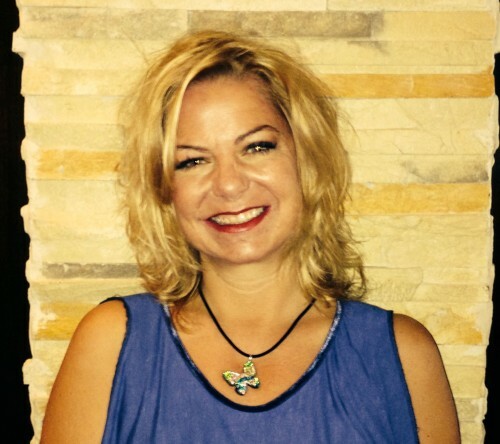 Danna LaRue is the editor and founder of ThyroidNation.com. 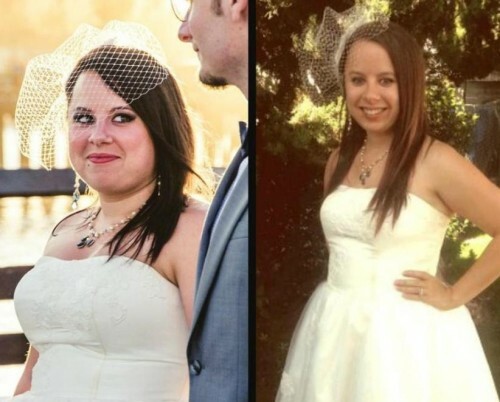 She was diagnosed with Hashimoto’s several years ago, although has suffered from Hypothyroid symptoms for many years prior. In her journey to understand her illness, and while living outside of the United States, she saw the need to help share and advocate for thyroid disease, in other countries, as well as the US. In 2008, Danna and her husband decided to leave their home state of Texas, site unseen, to Costa Rica, to slow down the pace of everyday life and have more time for their 2 children. 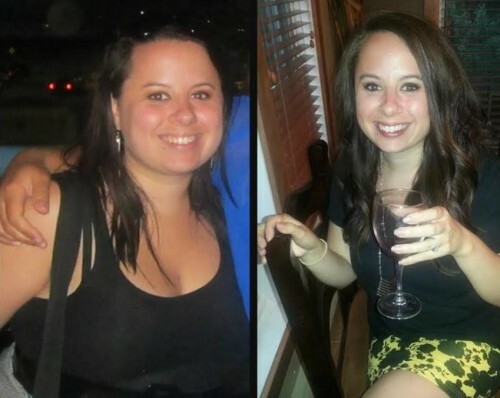 She also became a certified Zumba Instructor, to help others on a path to wellness. Although she continues to struggle with finding medical treatment and an organic, gluten free diet, that is effective in alleviating many of her symptoms, she continues to instruct Zumba classes and is an avid yoga enthusiast. She refuses to allow Hashimoto’s Disease to prevent her from enjoying her love of dance and moving her body. ThyroidNation was created to offer people like herself, a source of information about possible treatment alternatives, available prescriptions options (Only T4 meds offered in Costa Rica) and lifestyle changes to help manage thyroid and autoimmune diseases, no matter where you live! Follow her on Facebook, Twitter, Google+ and Pinterest. Questions or anything to ask Danna about the Thyroid Fix in 6 program? We want your thoughts in the comments section–Please!